A chilling novel of childhood secrets, first love - and a brutal murder. Perfect for the BROADCHURCH audience. Jessica should have everything to make her happy: a loving husband, a growing reputation as a jewellery designer, hope for a family of her own in the future. Then she meets Libby - flattering, attentive - and believes she has found the friendship she missed out on as a child. Until Jessica catches her husband and Libby alone, heads together in whispered collusion. 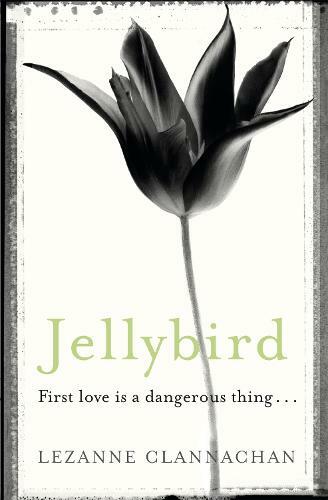 With her life unravelling, Jessica flees home to the seaside town where she grew up. The discovery of an old postcard among her childhood belongings sends Jessica in search of her first love, Thomas, 'the ghost boy' who disappeared one night 17 years ago. The last time Jessica saw Thomas he was covered in blood and begging her to hide him. Now to find him, Jessica must confront the secrets that link her to Libby, the missing boy and a brutal murder.